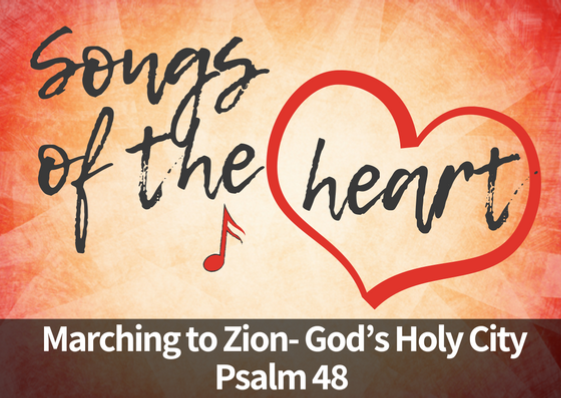 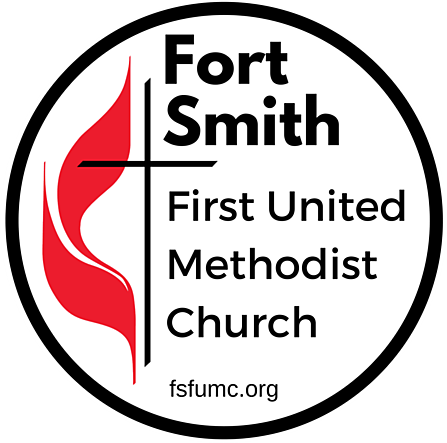 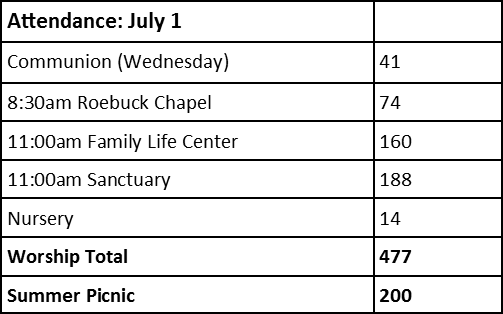 What's going on this week @ FSFUMC!!! 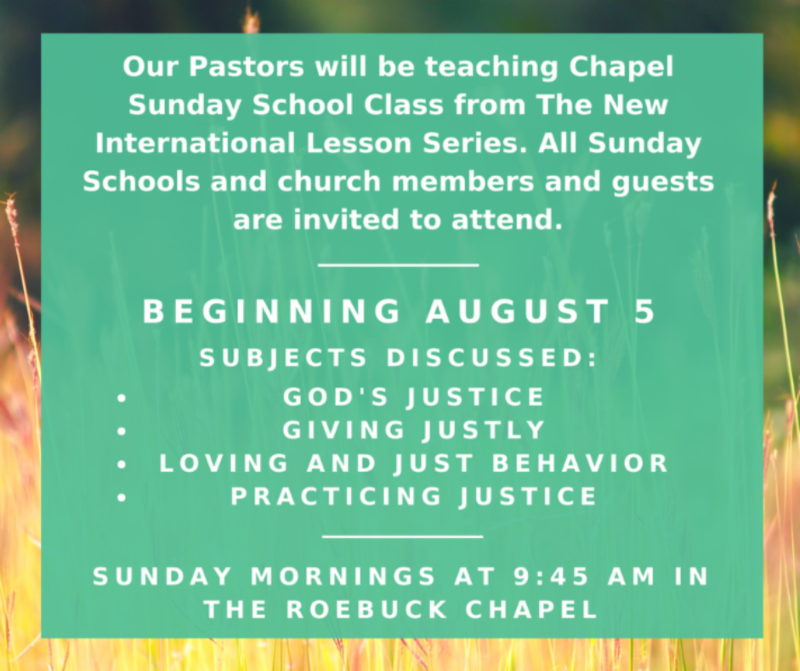 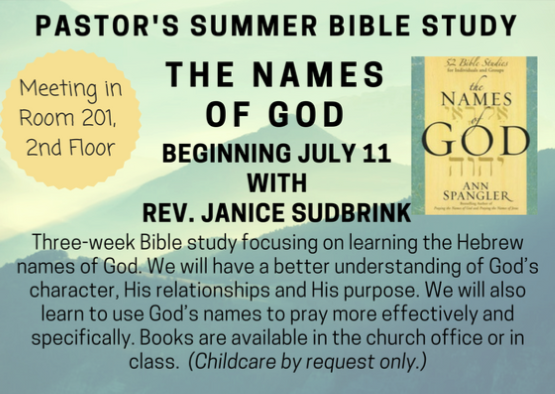 You won't want to miss Sunday School this Sunday, July 8th! 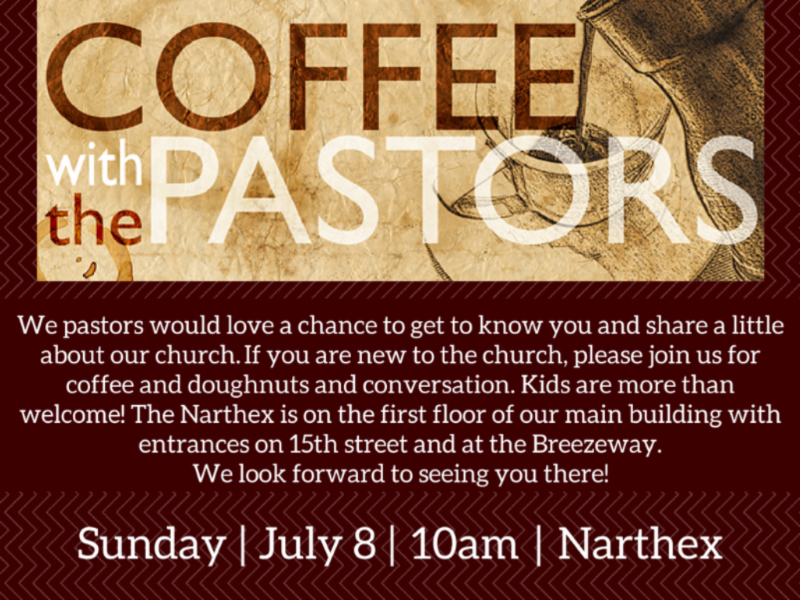 surprise with a special guest!! 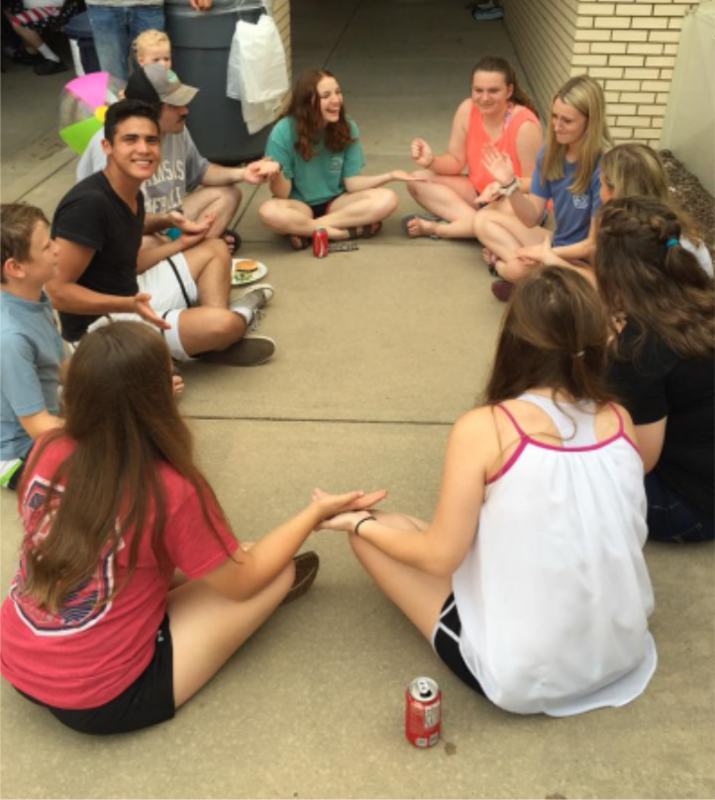 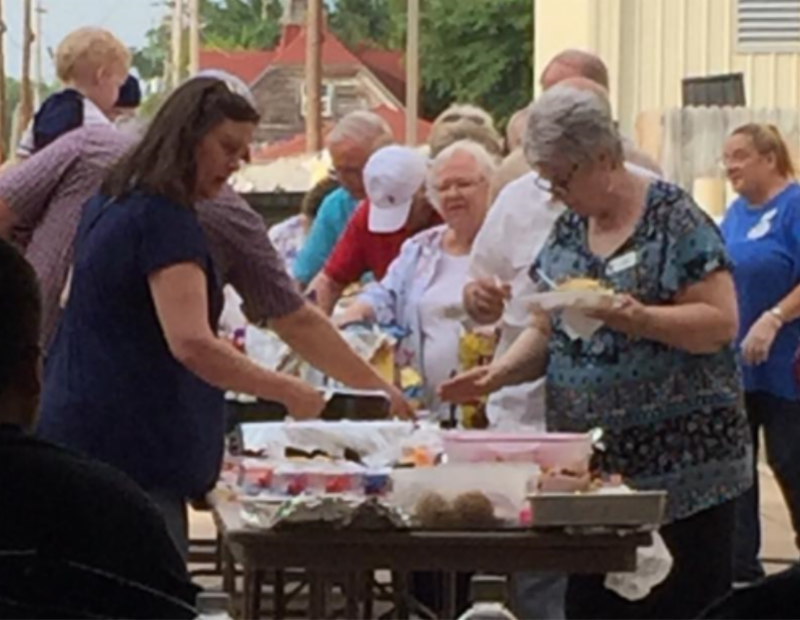 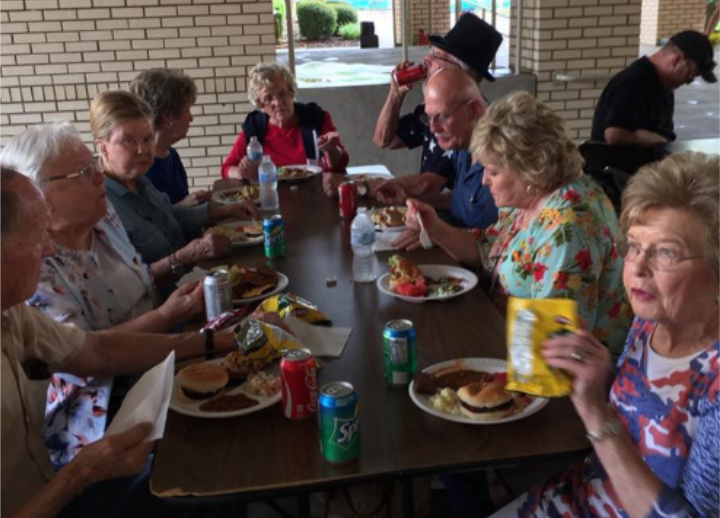 Here's just a few pictures from the church picnic from last Sunday. 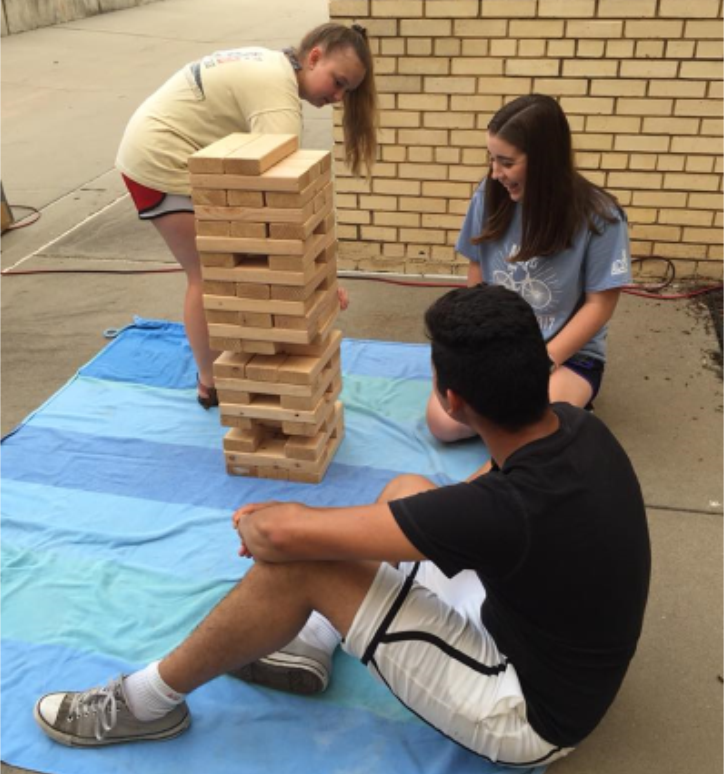 More pictures can be found on the church Facebook page.